The Northern socio-political group, Arewa Consultative Forum, ACF, has described the invasion of the senate by suspected thugs as the height of irresponsibility. 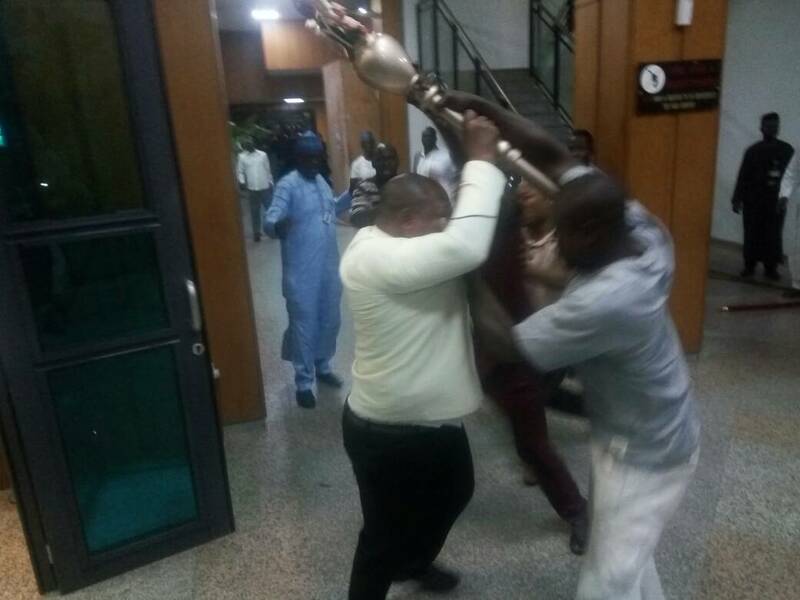 We recalls that the Senate Chamber was invaded on Wednesday by some persons who made away with the mace. Shortly after the mace was stolen, the Senate accused Senator Ovie Omo-Agege of sending thugs to steal the mace. The Senator in his reaction, however, denied involvement in the theft of the mace. 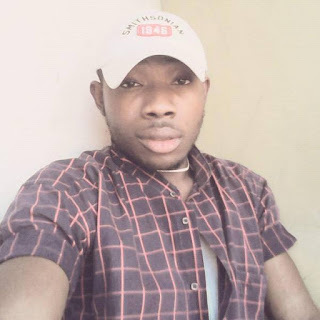 Reacting, the group in a statement by its National Publicity Secretary of the Forum, Alhaji Muhammad Biu, said the invasion depicts an embarrassment to democracy. The statement read, “The Arewa Consultative Forum condemns the attack on the citadel of democracy. “It is the height of irresponsibility on the part of the perpetrators of this unruly behaviour, to say the least.